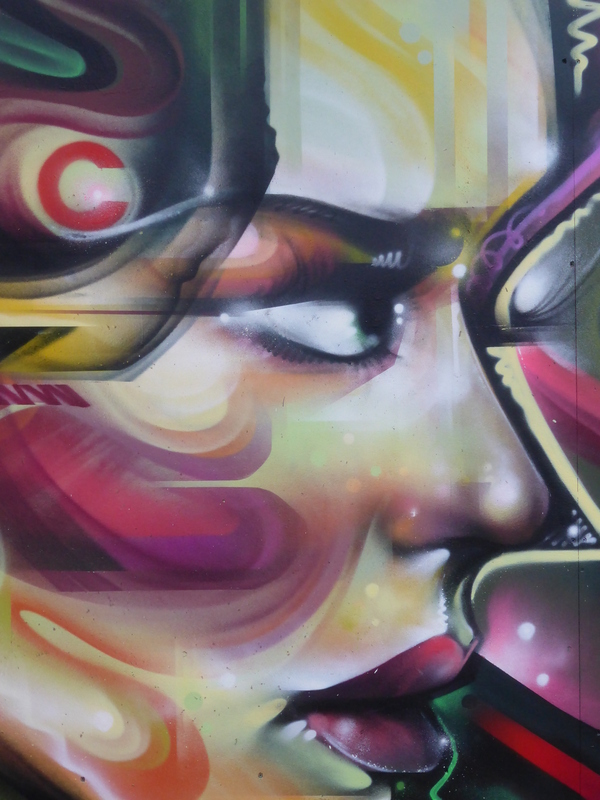 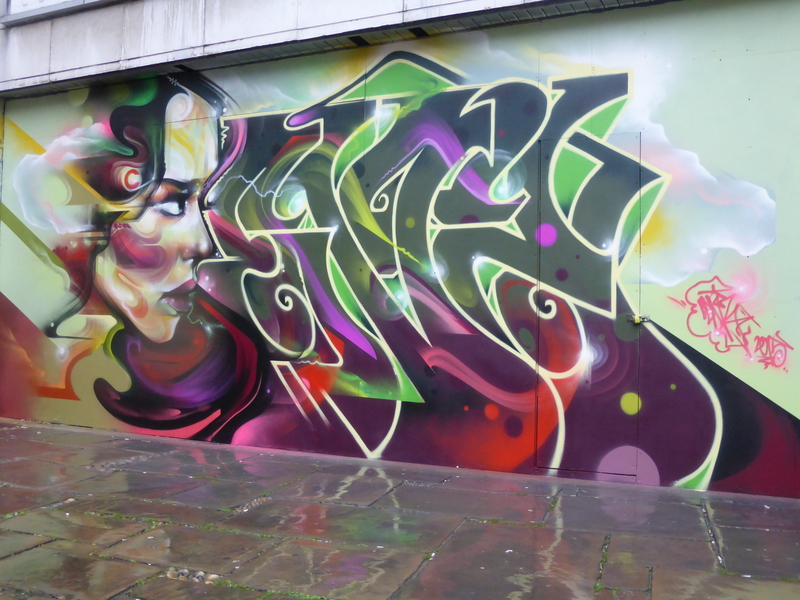 Well over the last couple of weeks, the level of activity around Croydon’s Arts Quarter has rocketed, with multiple new additions to the area, and on Thursday Mr Cenz added his freshest London work to the area. 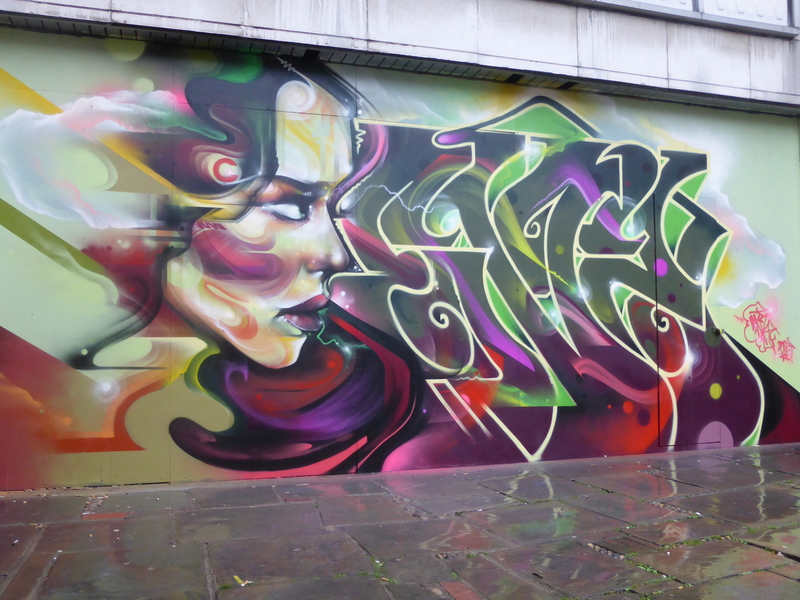 It is certainly the case that Mr Cenz has consistently been one of the most proactive Street Artists in London throughout 2015, never leaving it to long before heading out and hitting up several pieces over a short period. 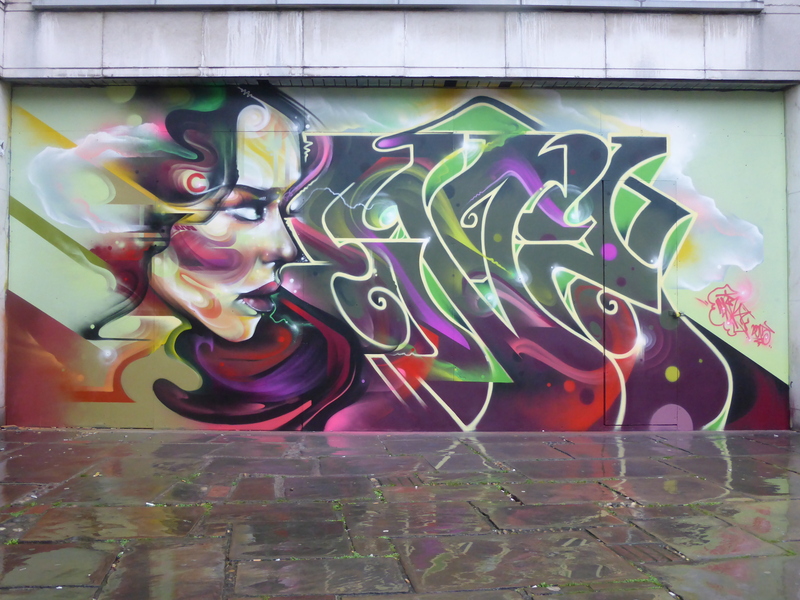 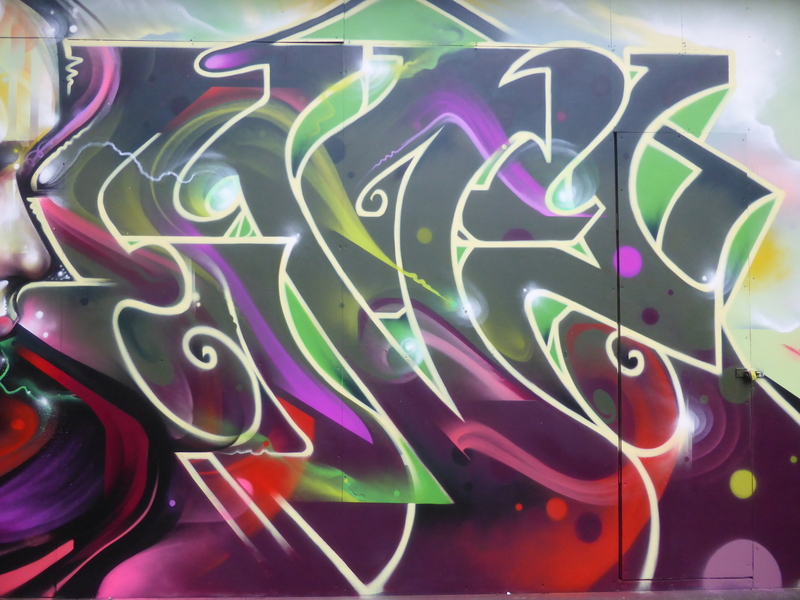 This work is yet again rather striking, adopting a pale green base fused with red and purple tones and on this occasion adopting a more Graffiti orientated focus. 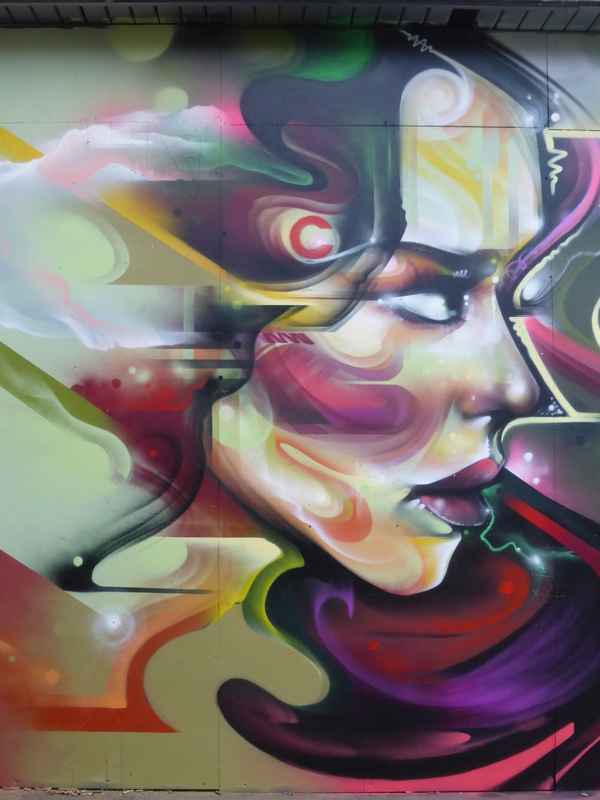 We are fairly sure it won’t be to long before we have yet another stunning work from Mr Cenz to share with you, but in the meantime enjoy the images we have here for you. 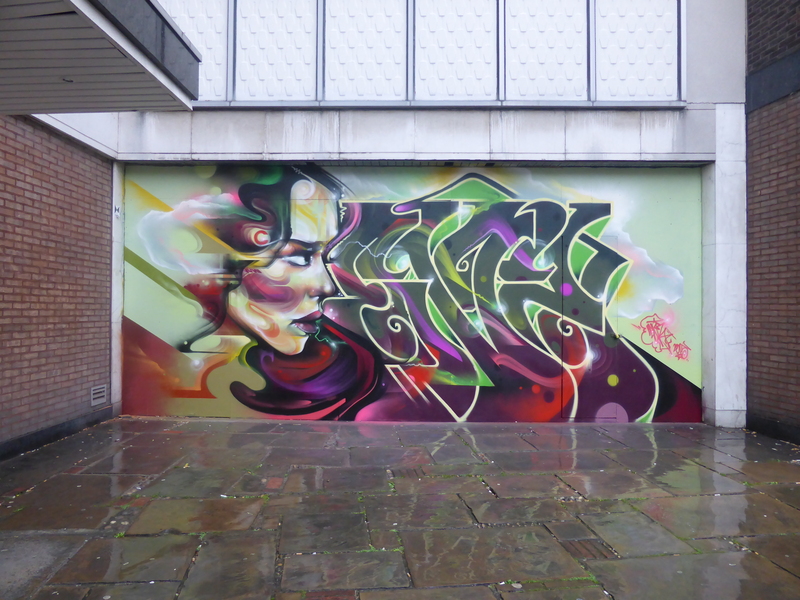 This work can be found on Katharine Street, certainly making for one of the standout works in Croydon’s Arts Quarter.